You can become the dancer of your dreams. 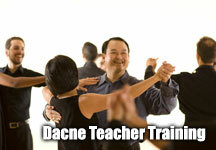 Ballroom Dance Academy is the Los Angeles premier school of ballroom dancing. 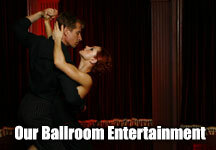 We offer Ballroom, Latin, and Salsa classes for all levels, a nationally renowned professional teacher training program, and dazzling ballroom entertainment for corporate events and private parties. We believe that every one of our students deserves the highest standards of professional excellence. We insist on top quality dance instruction at every dance class and every dance lesson, but we never forget that dancing is about joy. Call us today to get started. 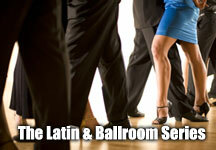 We’ll see you on the dance floor! Michael Kuka Los Angeles Examiner for ProDVIDA! 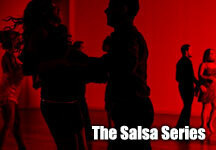 of New Classes, Hollywood Parties, and more!